Grand Poohbah Regular from the NorStar Genetics Seeds weed seed bank is a popular Photoperiod Regular cannabis strain. Perfect for growing weed indoors and outdoors, these marijuana seeds harvest within 8 weeks and produce yields of between 350 – 450g/m2. 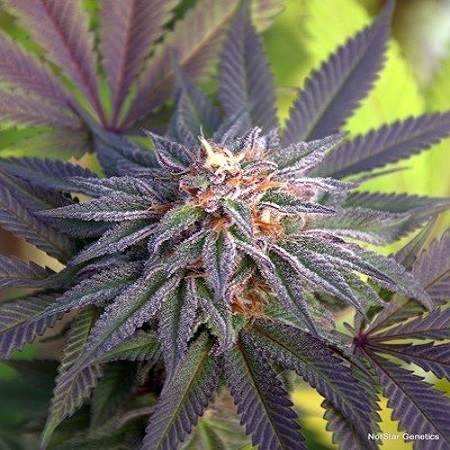 Bringing together genetics of Bubba Kush and Purple Mayhem, this weed strain delivers a rich, intoxicating Bubba aroma, creamy flavours, and an incredibly potency. Where can I buy cheap marijuana seeds online in the UK? If you’re looking to buy cheap, high quality cannabis seeds online, make sure Sensible Seeds is your first port of call. We supply over 3,000 different cannabis strains from the world’s leading weed seed banks.